Propane's portability and flexibility make it an ideal energy source at the job site. It can be used as a temporary heat source to assist with drywall finishing, or even as an option for heating the office or site. 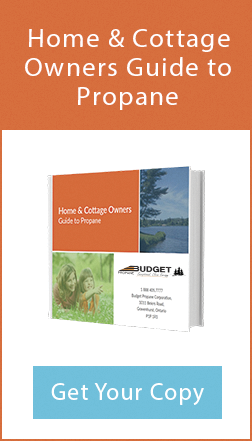 In its liquid form, propane is 270 times more compact than it is in its gas form, allowing for easy storage and transportation. In a business as mobile as construction, propane’s versatility makes it the ideal fuel source with many applications. We offer a full range of professional propane services to meet your needs during new construction projects, whether you are a general contractor, sub-contractor, a builder or homeowner. 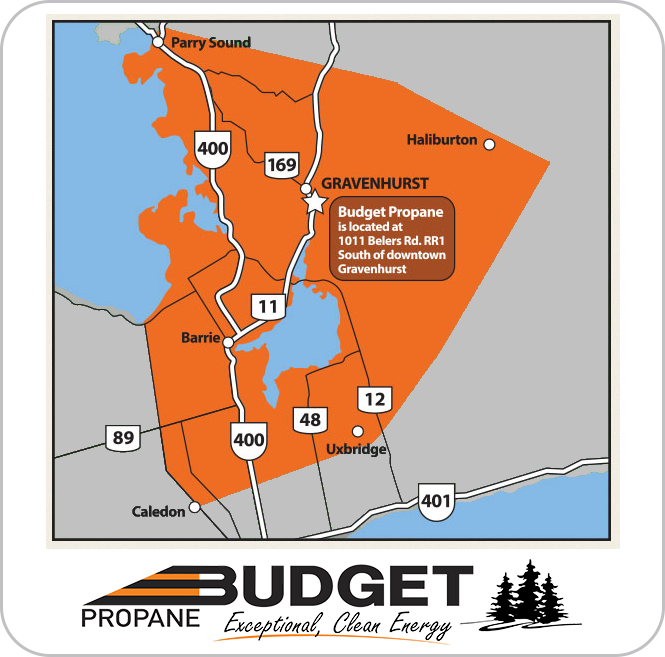 When designing your new project, our experts will schedule a free on-site consultation to determine your propane storage needs, location of tanks, permits needed and provide other pertinent data. Our professional technicians facilitate solutions for your new construction. Please contact us for free consultation service at your site. Interested in a heating program for your construction site? Construction heaters range in size from small, portable heaters that produce about 35,000 BTU of heat to large heaters capable of heating hospitals or resorts, with energy outputs up to 5 million BTU. Combined with proper ventilation, temporary heaters allow construction materials such as floor finishes, drywall work, plastering, and painting to dry and cure even during cold weather. Temporary construction heat can also keep your workers warm and productive. In some regions, codes or safety regulations require that workers have a supplementary heat source when work area temperatures drop below a certain level. Click here to learn more about the services we provide to construction job sites.